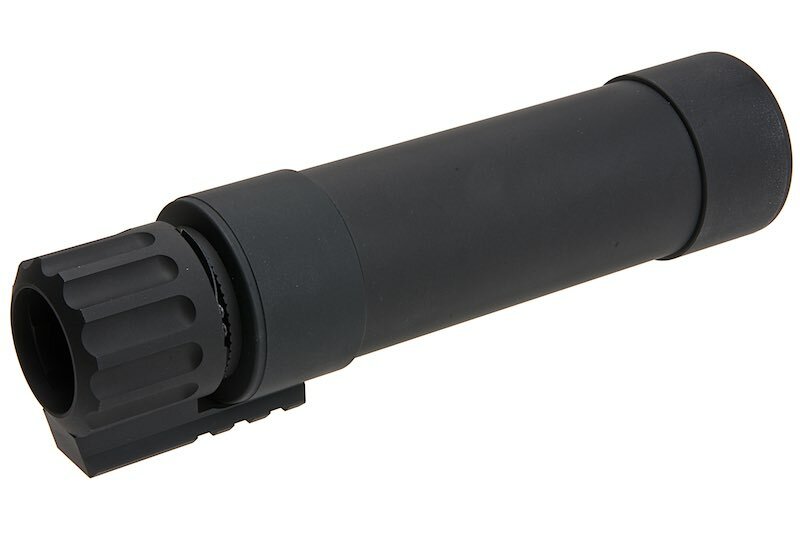 Angry Gun was very well known for designing a silencers, but they're back with another kind of silencer. 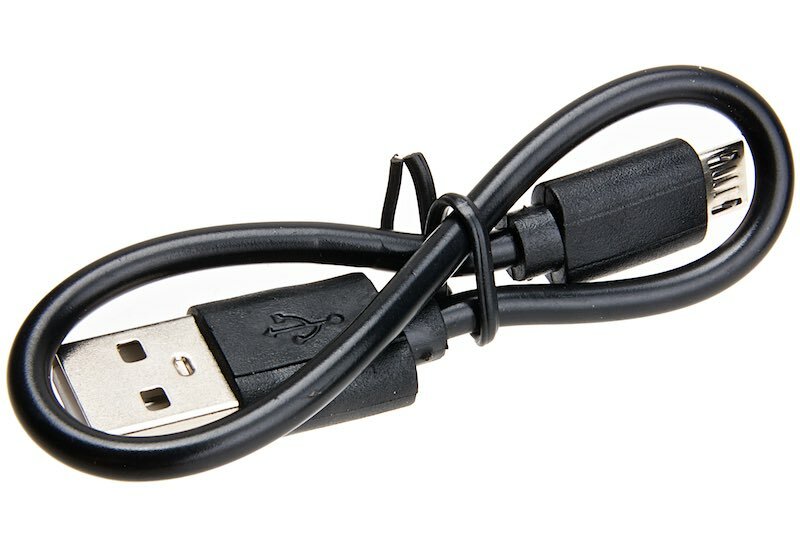 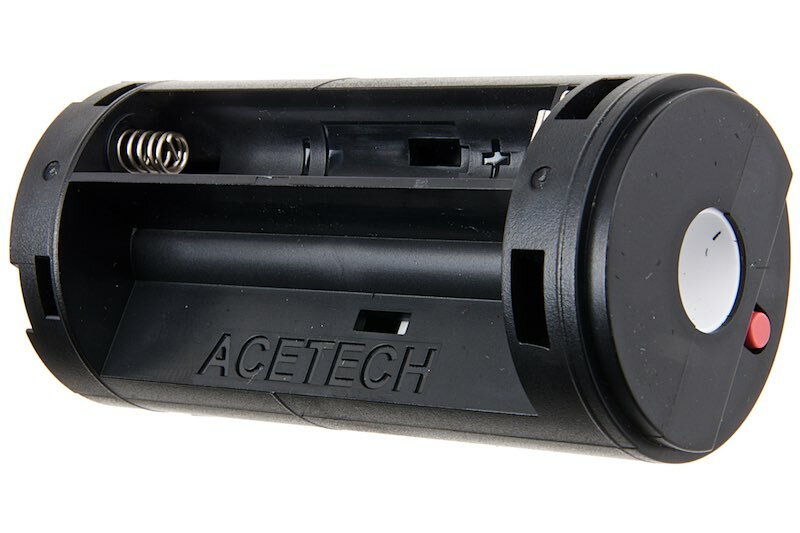 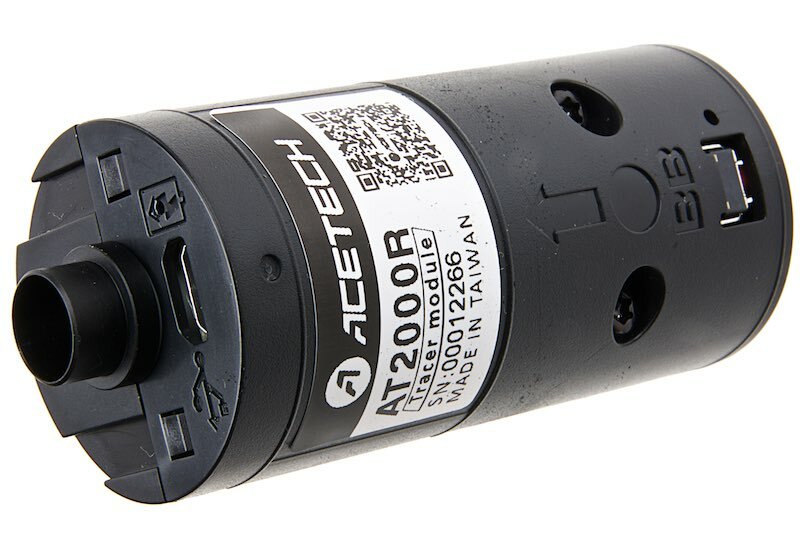 This particular version has an Acetech AT2000 tracer module inside. 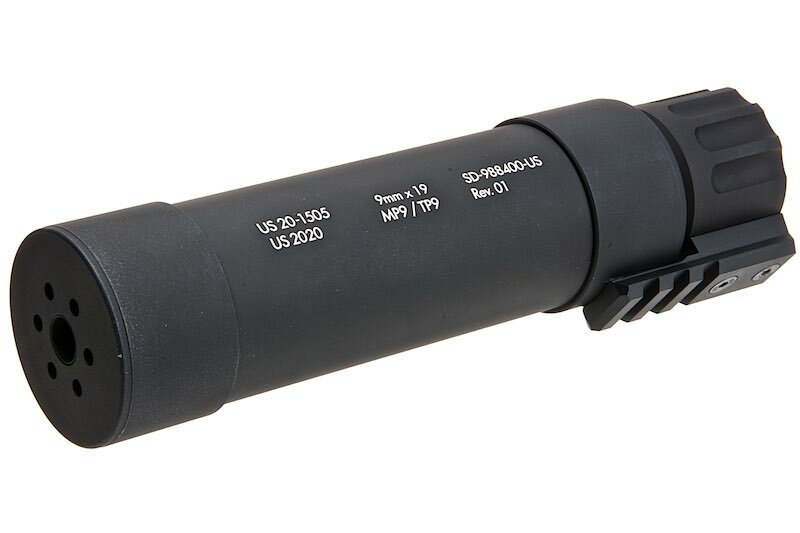 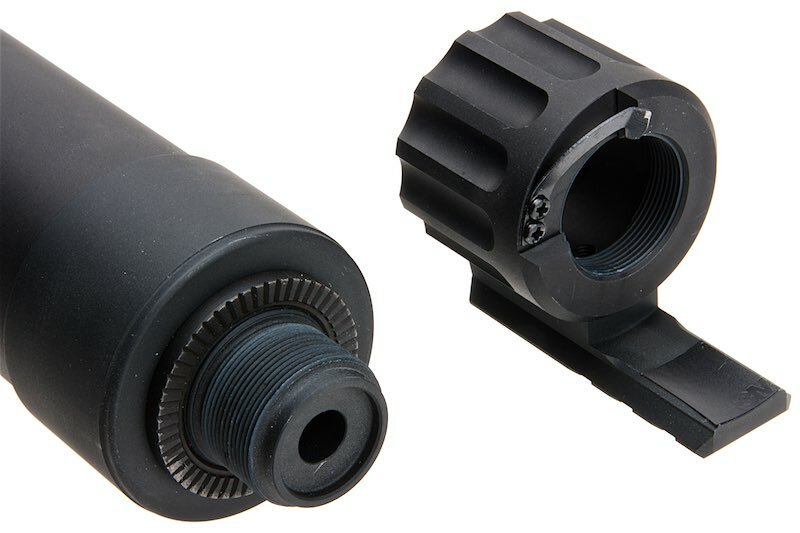 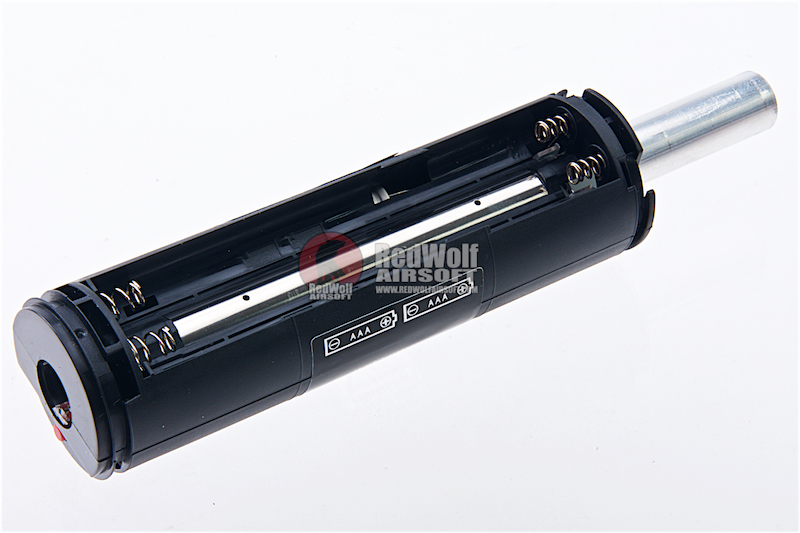 This silencer for MP9 is somewhat special, because aside from being a flash hider, flashes every time it senses a tracer BB is shot through and stays illuminated for the duration of its travel.